Traversing the picturesque Ausable River renowned worldwide for its trout fishing, this trail stretches from Lake Champlain through the foothills and High Peaks of the Adirondack mountains. 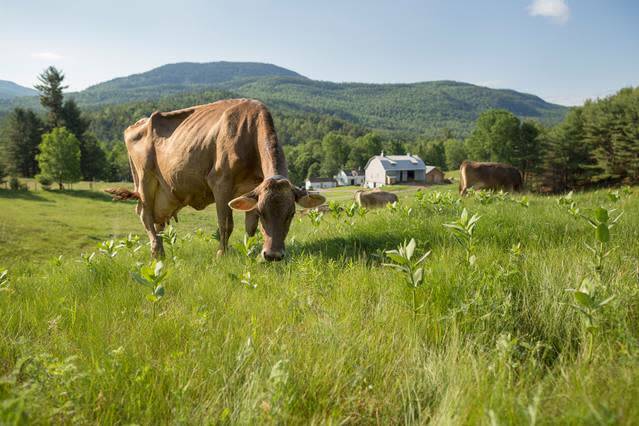 This trail will capture the imagination of any traveler who values natural beauty, high quality meats and cheeses, award winning craft beverages and Olympic spirit. 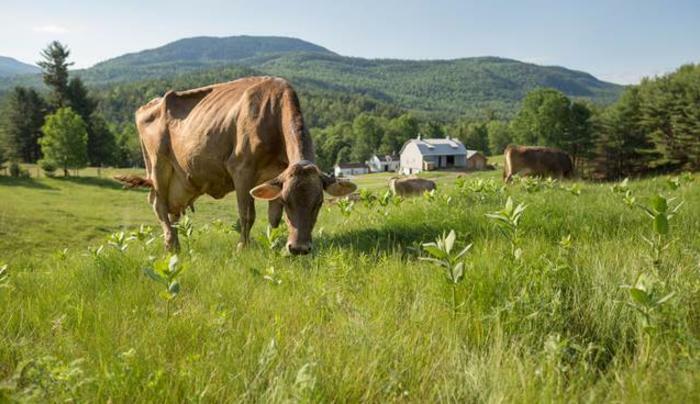 Each farm, producer and restaurant represent the best the Adirondacks have to offer.